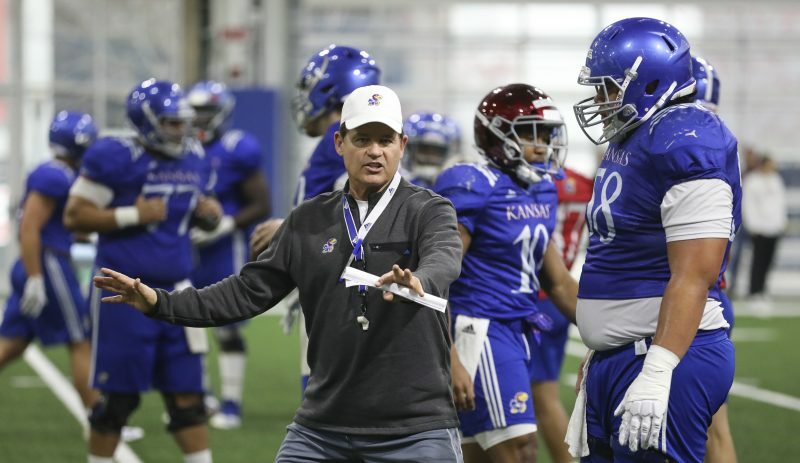 Eight days after Jacobi Lott suffered an undisclosed injury at Kansas football practice that required him to leave in an ambulance, head coach David Beaty could not provide Thursday a detailed update on the freshman offensive lineman’s status. 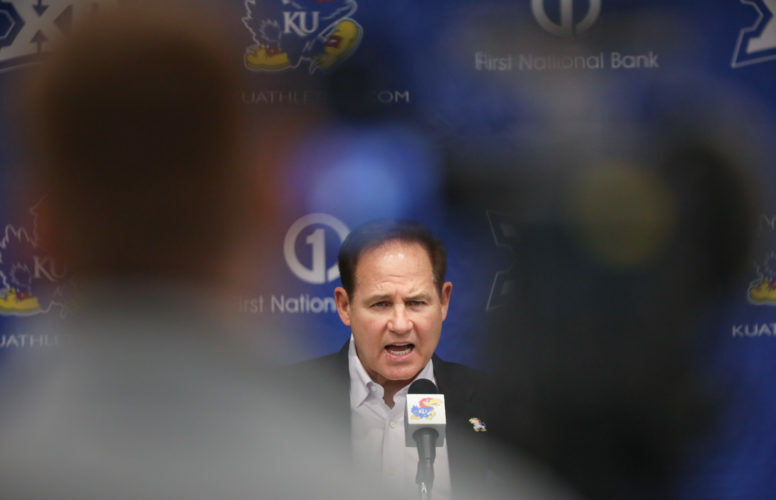 Lott, Beaty said, has not yet been able to return to football activities. 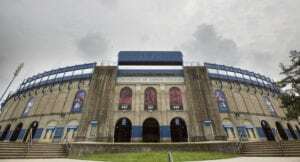 Around the midway point of KU’s Aug. 8 practice, Lott experienced a form of trauma deemed a code red by paramedics who arrived on the scene. 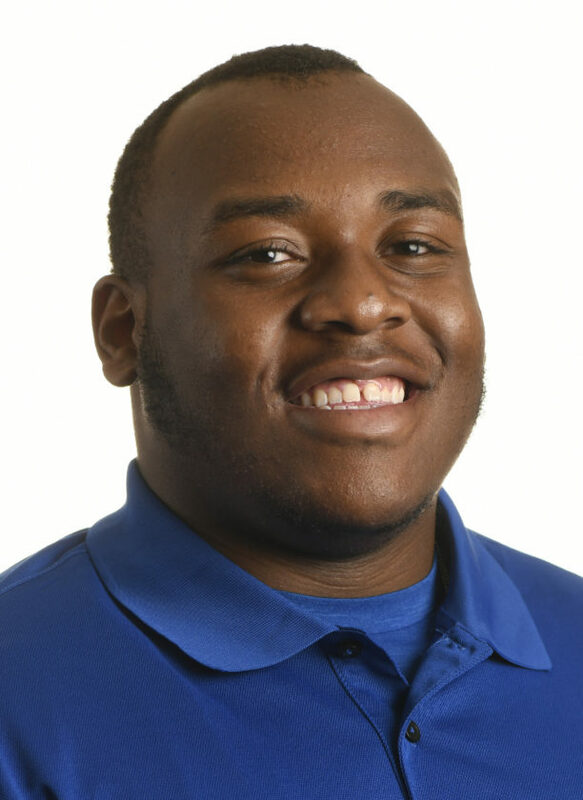 Since then, the 6-foot-4, 309-pound lineman from Amarillo, Texas, was able to leave the hospital and has remained in town with members of his family. 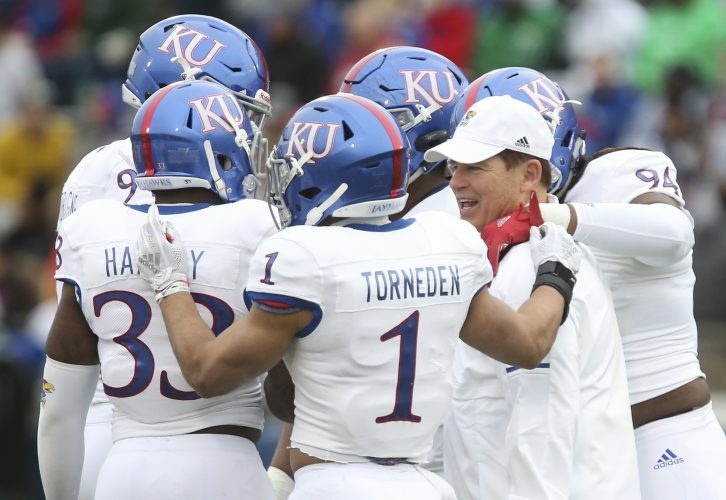 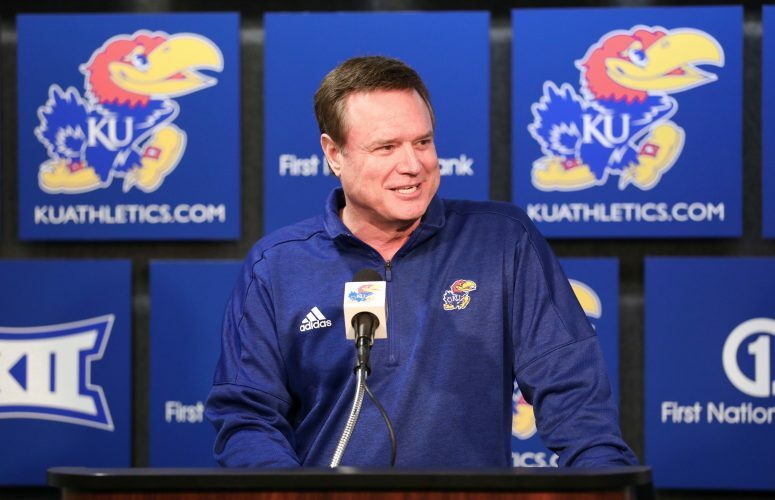 KU’s coach said Lott has been able to be up on his feet and walking, and has visited Anderson Family Football Complex with his family over the past week.